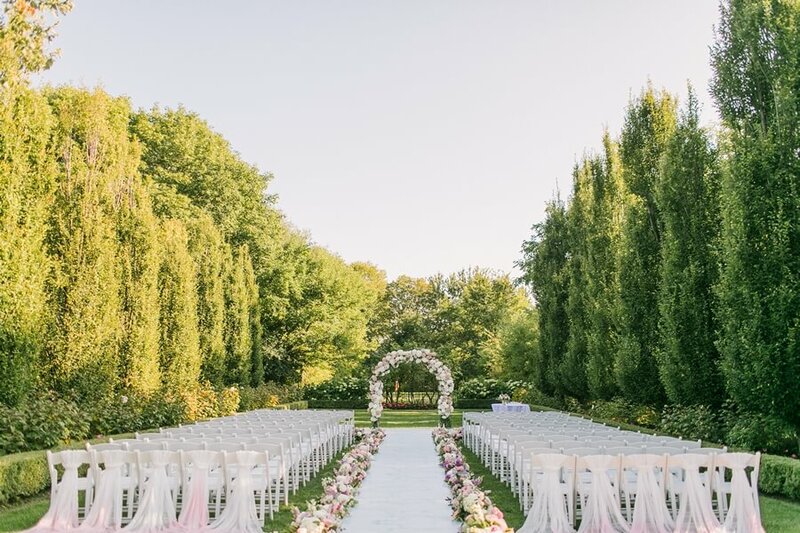 When you picture yourself walking down the aisle, do you envision the warmth of gorgeous sunshine, lush manicured gardens, the sounds of birds chirping, and the feel of a cool, natural breeze? 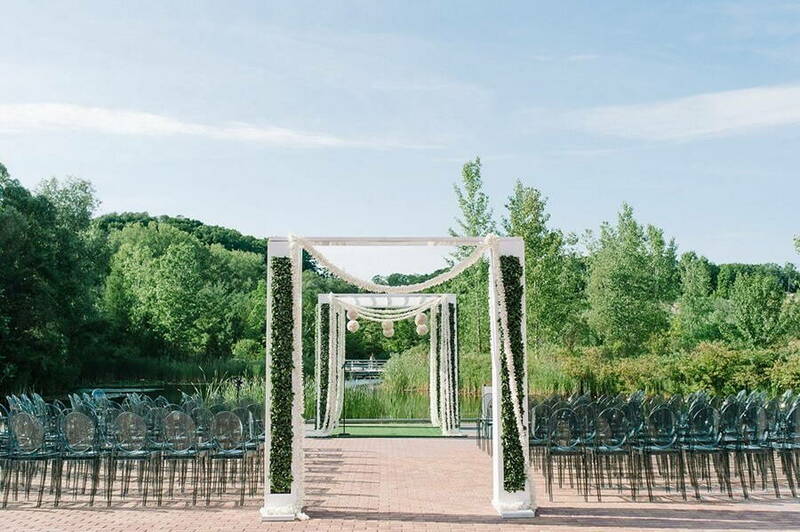 If you said yes to any of the above, then you’re in luck – with a plethora of outdoor wedding venues to choose from in Toronto & the GTA, you’re sure to find something that suits your vision and budget! 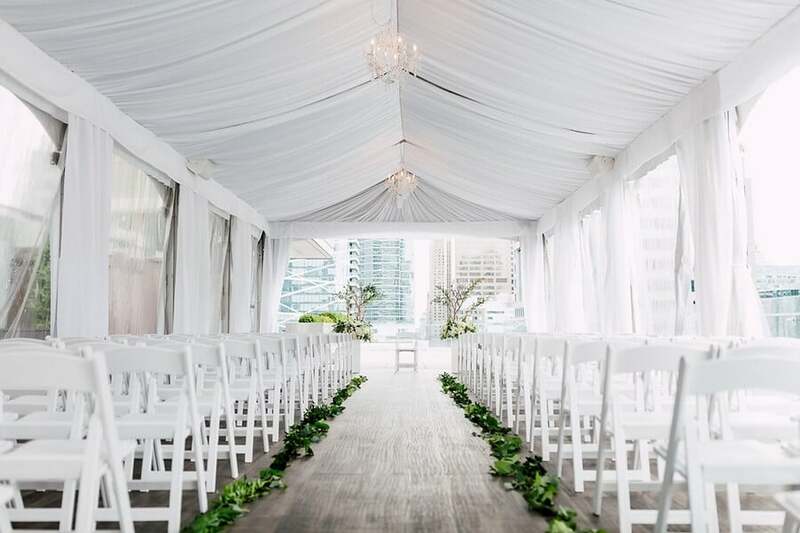 To help get your search started, in true EventSource.ca fashion, we’ve listed off the most popular outdoor wedding venues in Toronto & GTA! 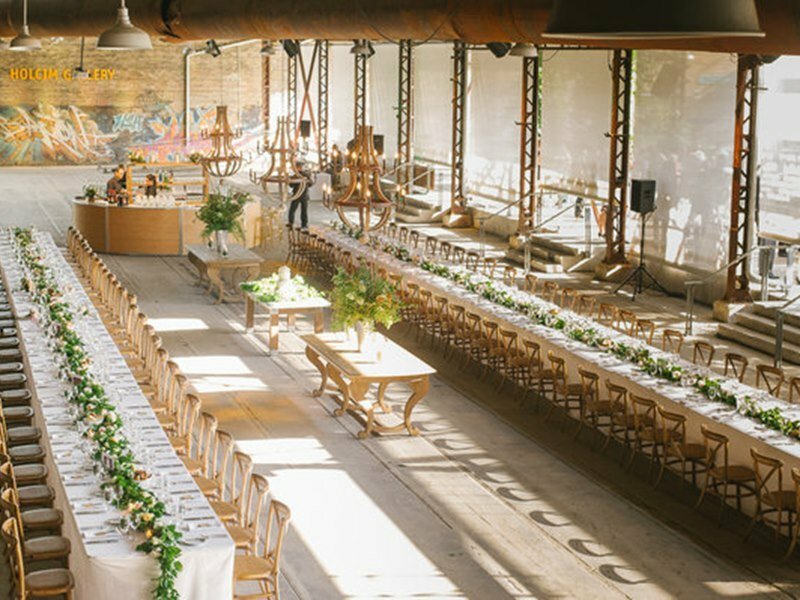 Go ahead and send these venues an inquiry to see if they are available for your special day – happy hunting! 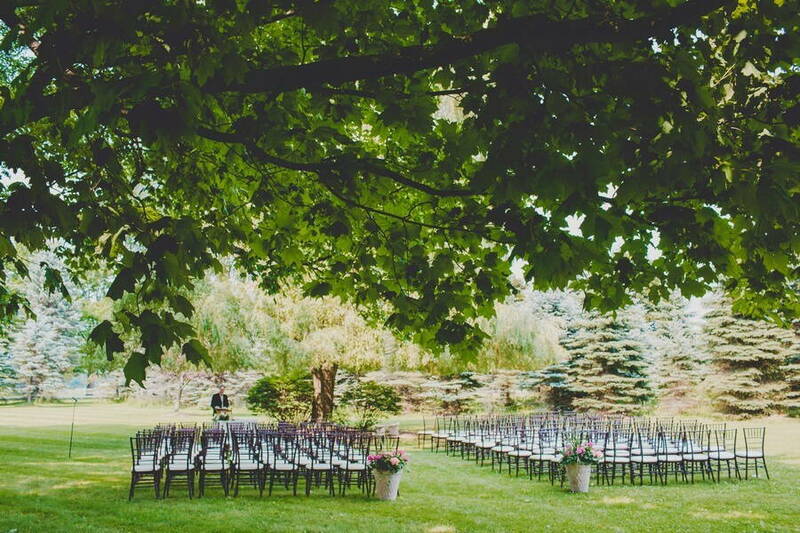 Graydon Hall Manor has a breathtaking outdoor space just behind the manor that’s perfect for weddings! With lush, manicured gardens and multi-tiered fountains, your wedding will instantly have your guests gushing with all the feels. 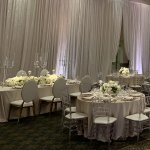 Whether you desire a discreet small gathering or a grand soiree, this distinguished historic venue can cater up to 250 guests in their custom, clear span canopy on the limestone terrace. 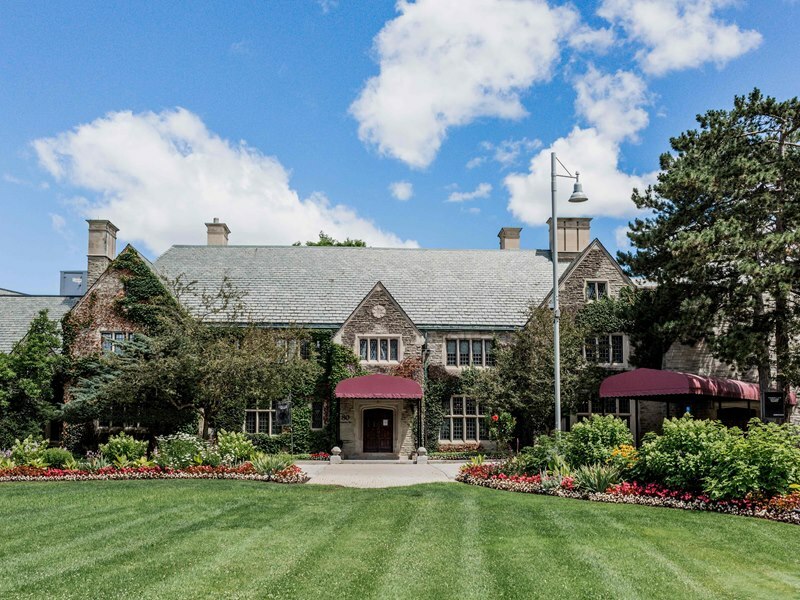 It’s no exaggeration to say The Arlington Estate has raised the bar for Toronto luxury events. 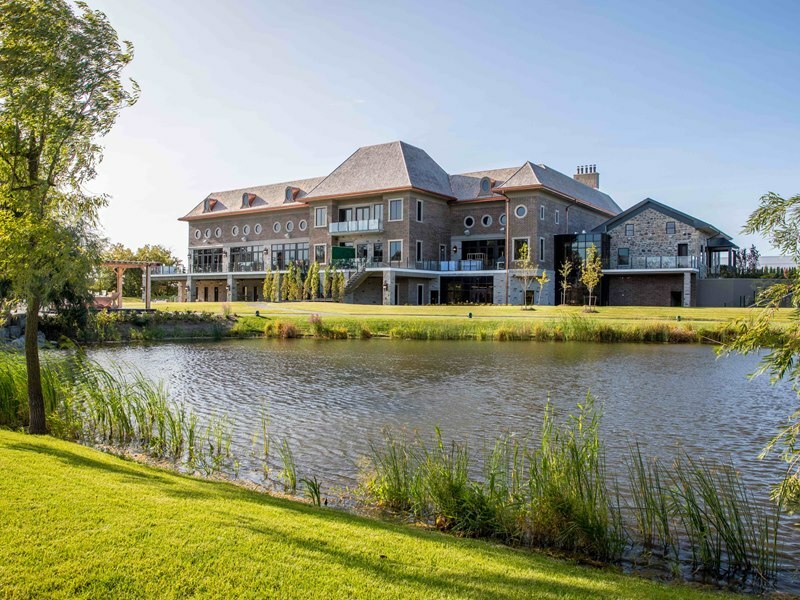 Providing guests a completely unique event experience from start to finish, this 7-acre private compound is breathtaking from the moment you drive (or fly!) onto its grounds. That’s right – we said “fly” as the venue comes complete with a handy-dandy helicopter pad – what what!? 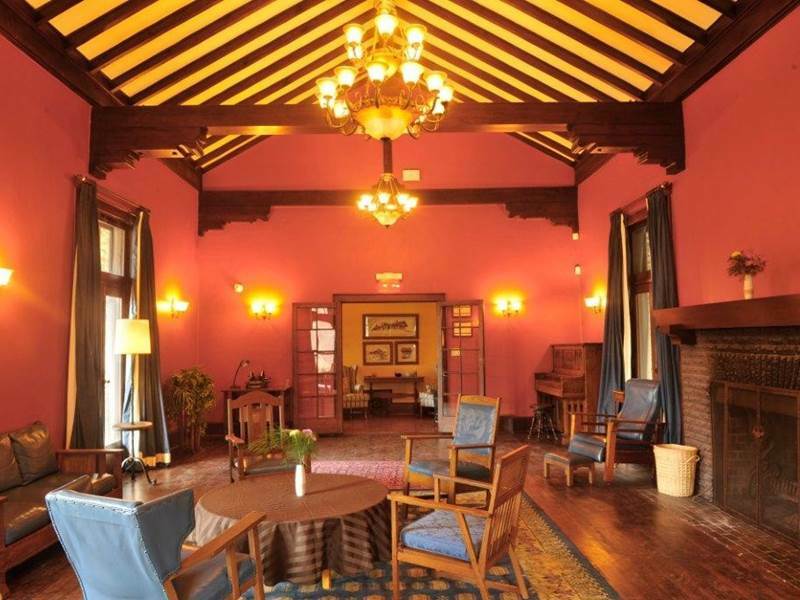 And, if you somehow manage to tire of looking at their grand backyard and in all its splendor, head inside to enjoy the elegance of their one-of-a-kind 1856 Heritage House. Located in the heart of Toronto’s Entertainment District, sitting six floors above the hustle and bustle of the city is Malaparte – Oliver & Bonacini. 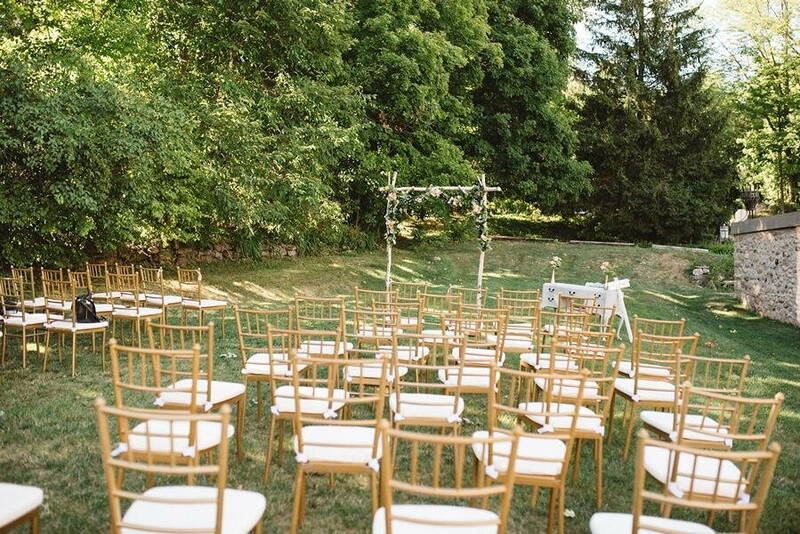 This 150-seated capacity venue is the picture-perfect space ideal for outdoor weddings and star-studded soirees! But what if the weather becomes too gnarly? They’ve got you covered – literally! 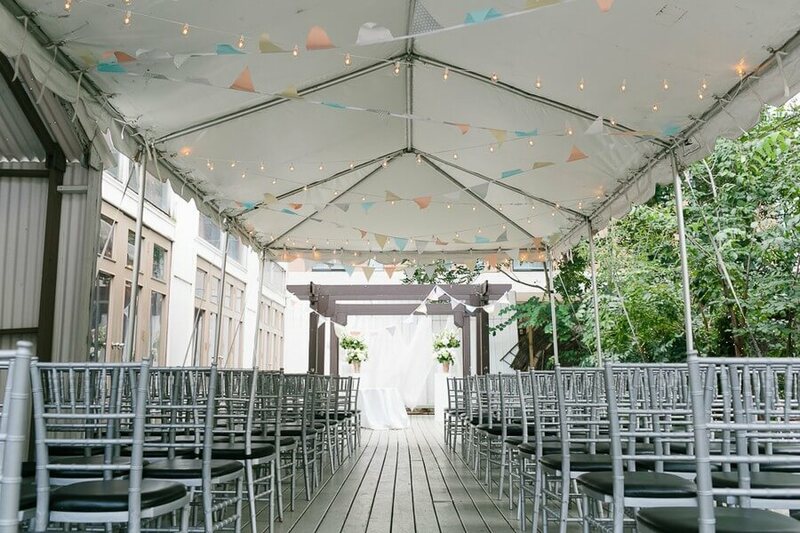 This gorgeous outdoor space is covered by a beautiful, custom tent, so the weather gods needn’t impact your special day. What’s close enough to the city to be convenient, yet far enough to escape the noise? Why it’s the historic Miller Lash House of course! 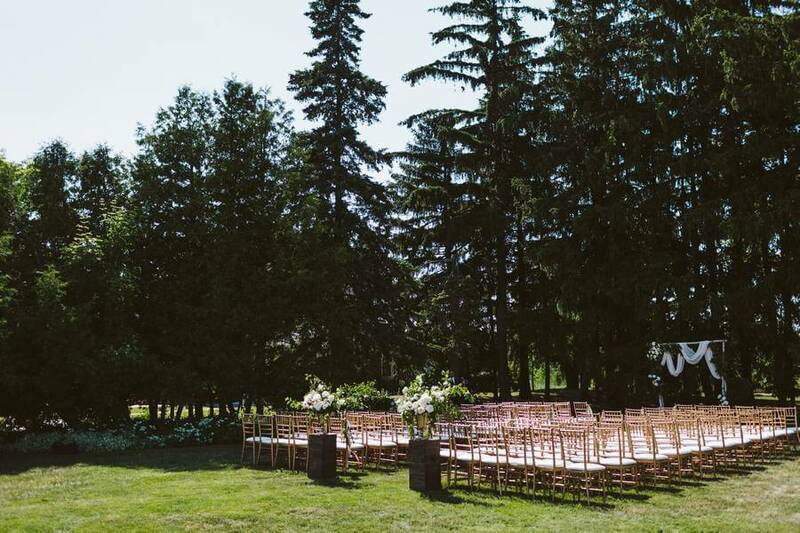 Tucked away in the secluded Highland Creek Valley off Kingston Road, your guests will absolutely fall in love with the venue’s lush and natural surroundings. To accommodate even larger receptions, the venue has a 40 x 80′ clear spam structured tent able to seat 22 guests comfortably. Surrounded by lovely forestry and oodles of greenery, the beautiful Estates of Sunnybrook awaits your grand entry! The 43-acre pristine grounds boast three beautiful historic buildings: Vaughan Estate, McLean House, and The Coach House. 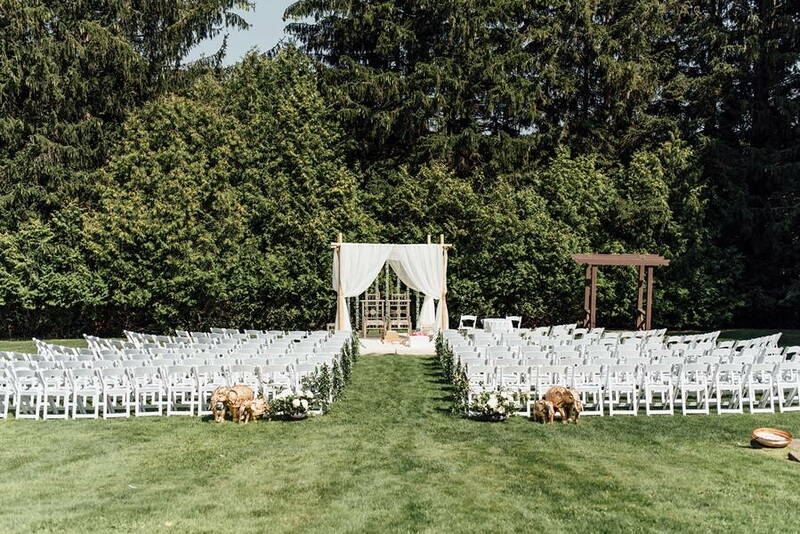 Guests will leave with no shortage of Insta-worthy photos between the beautiful landscaped gardens surrounding your outdoor ceremony space and the venue’s stunning walk-out patios! Speaking of amazing, when you host with Estates of Sunnybrook, you give back to the community: part of the revenue are contributed to ongoing medical research at Sunnybrook Health Sciences Centre! A total win-win! 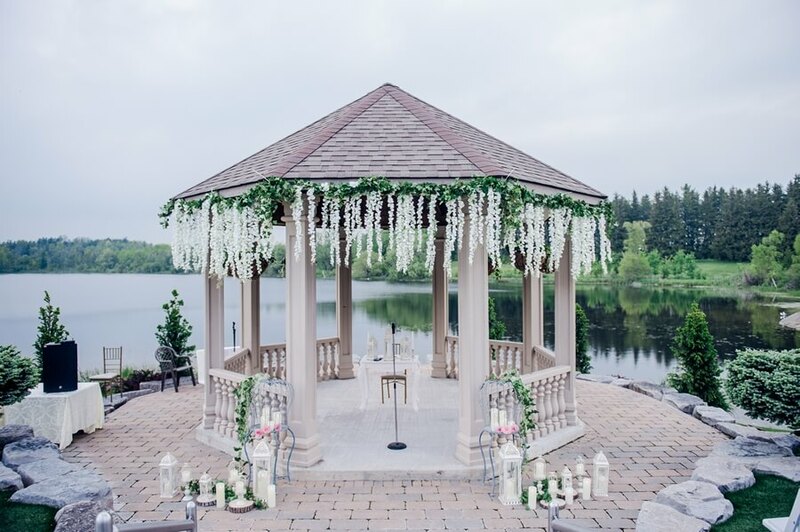 Any day, any time and any season, the Royal Ambassador Event Centre‘s 55 acre property is guaranteed to be spellbinding with their outdoor gazebos, beautiful gardens, waterfall and natural lake! 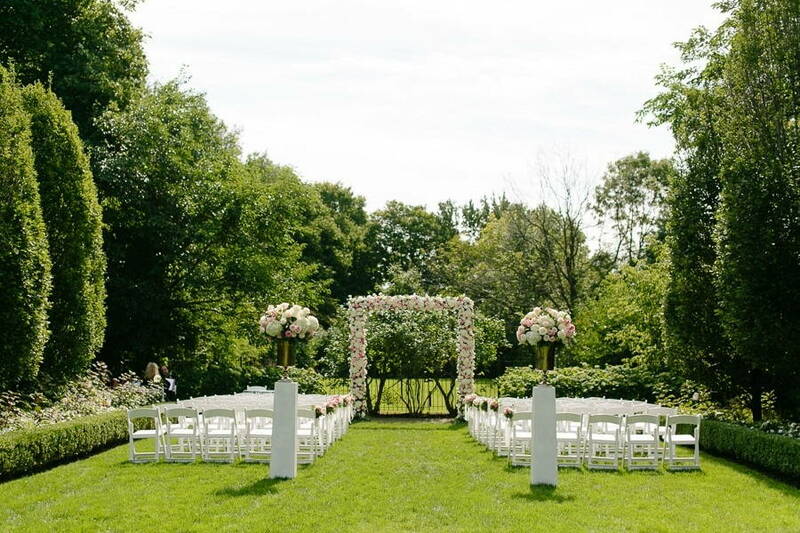 The picturesque backdrop is an undeniably stunning outdoor setting in any season. 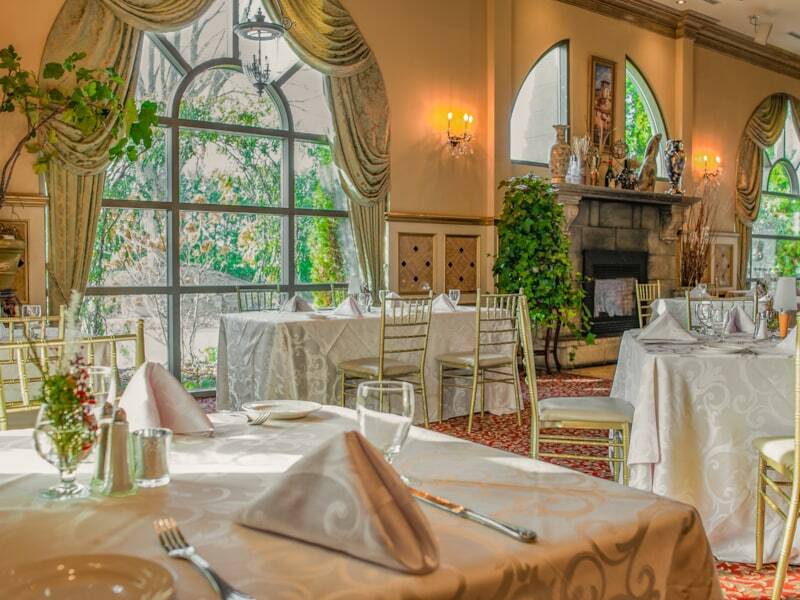 In addition to their outdoor wonders, there are 5 indoor event spaces for you and guests to enjoy. Dreaming of a gorgeous barn wedding surrounded by acres and acres of natural farm fields? You’ll want to check out Cambium Farms. 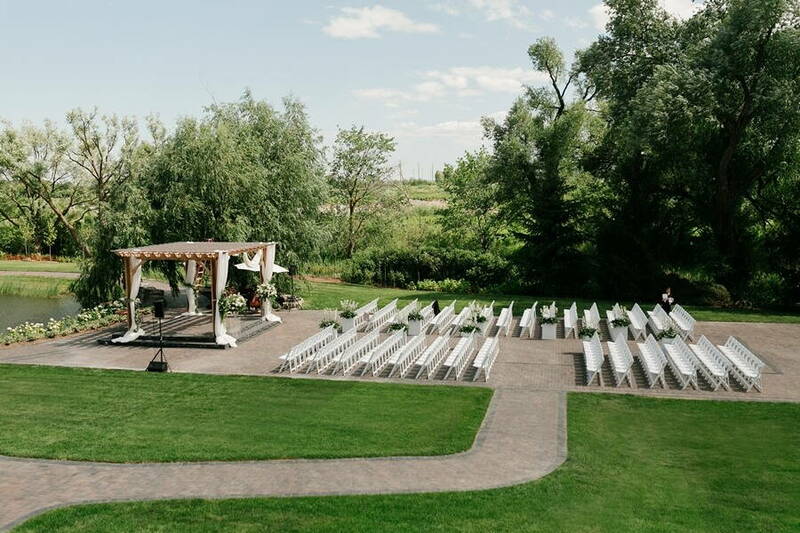 Nestled on 50 acres of the wondrous Caledon hills, this historic venue boasts stunning panoramic views, an authentic, century old barn, and a farmhouse that retains all of its original charm! Keep in mind that demand is high during peak season. Right in the heart of the city lies the Berkeley Church & Field House. It’s vintage, rustic, and woodsy details evoke a country carriage house feel, but with all the charms, energy, and traveling convenience of Queen and Parliament! Guests will love snapping away the perfect photos along Taddle Creek (an original waterway dating all the way back to the 19th century!). 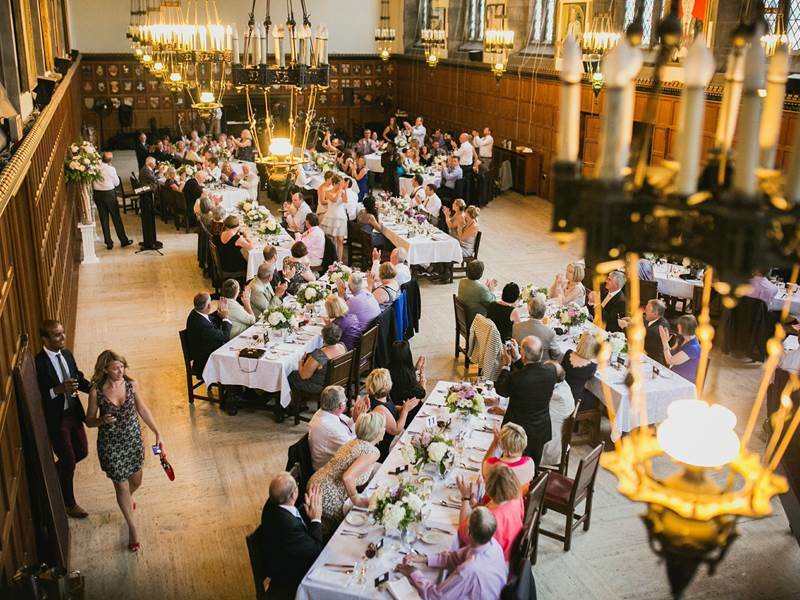 Centrally located on the downtown campus of the University of Toronto, this century-old historic beauty is a favourite among wedding photographers thanks to its breathtaking architecture and fairy-tale ambiance! 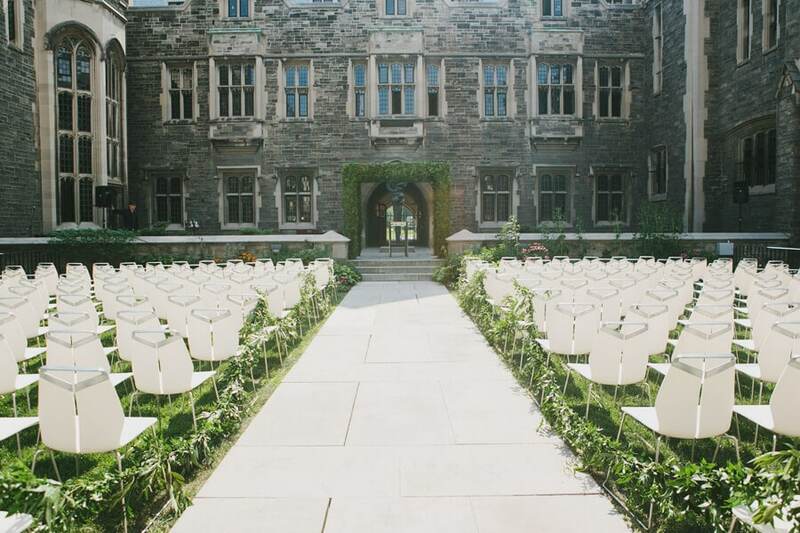 Hart House boasts an enclosed and completely private courtyard that is used for outdoor ceremonies all year round! 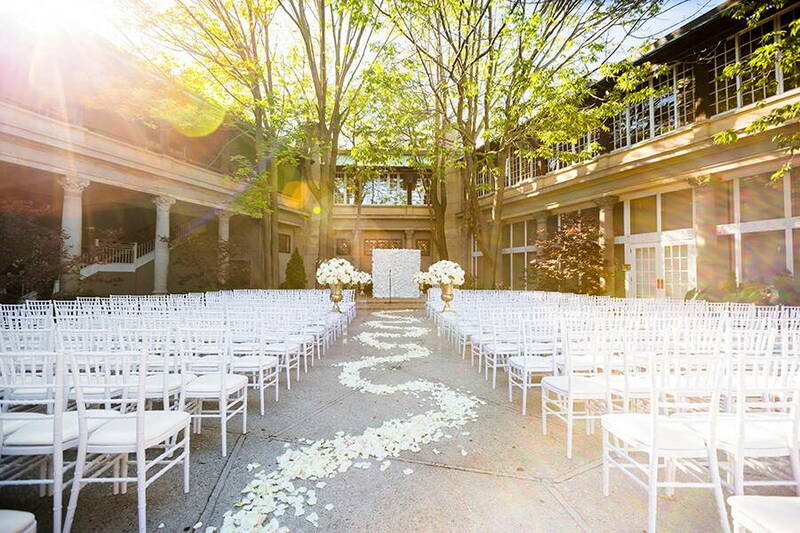 Imagine this beautiful aisle lightly covered in snow… the cold is totally worth all the insta-gram likes if you ask us! 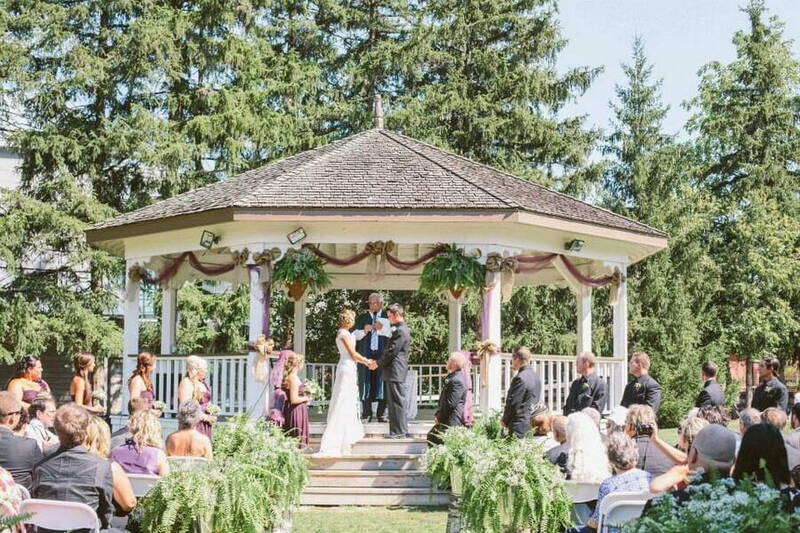 Family-owned for generations, Belcroft Estate is a fabulous outdoor venue! From their iconic century old barn to the Lighthouse that overlooks the water to their famous majestic willow tree, there are endless Insta-worthy spots for your special day! 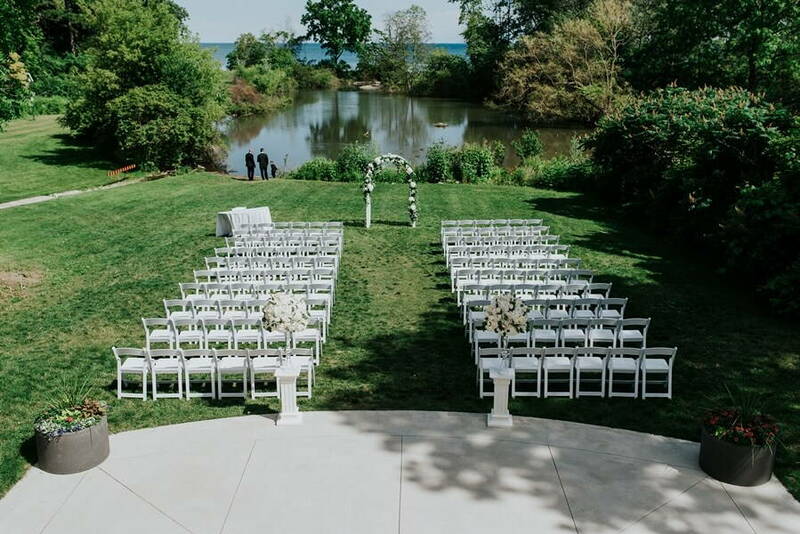 From their Annex Courtyard to a terrace beside the Millpond, Alton Mill Arts Centre offers not one, not two, but several incredibly unique outdoor spaces from which to choose, including a marquee tent for weddings up to 200 guests! You’ll definitely want to check out this space. 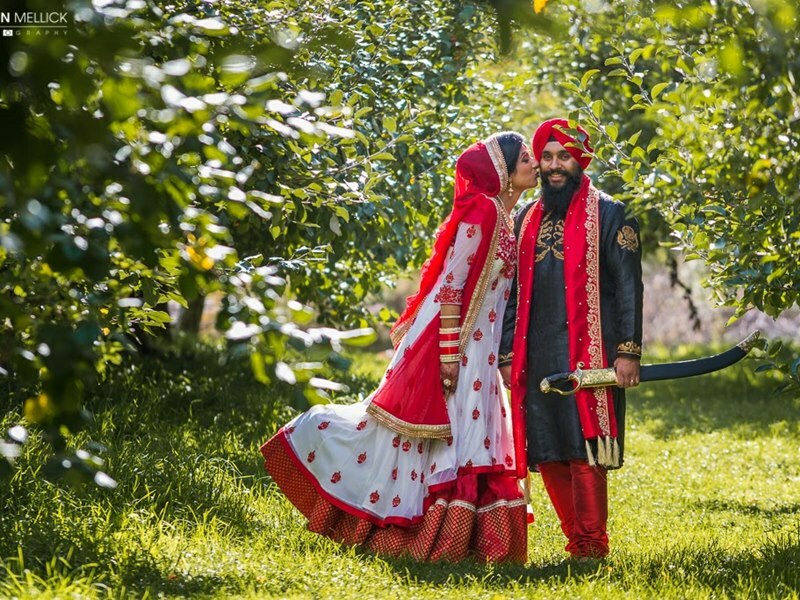 Featuring over 30 different historic buildings and 25 acres of tranquil grounds, hosting an outdoor wedding at Markham Museum is sure not to disappoint your wedding guests and Instagram followers, with plenty of options for a good photo shoot! 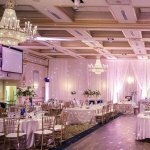 Their generous wedding package even includes use of their non-denominational church – a truly scenic and a special locale for your incredible day! 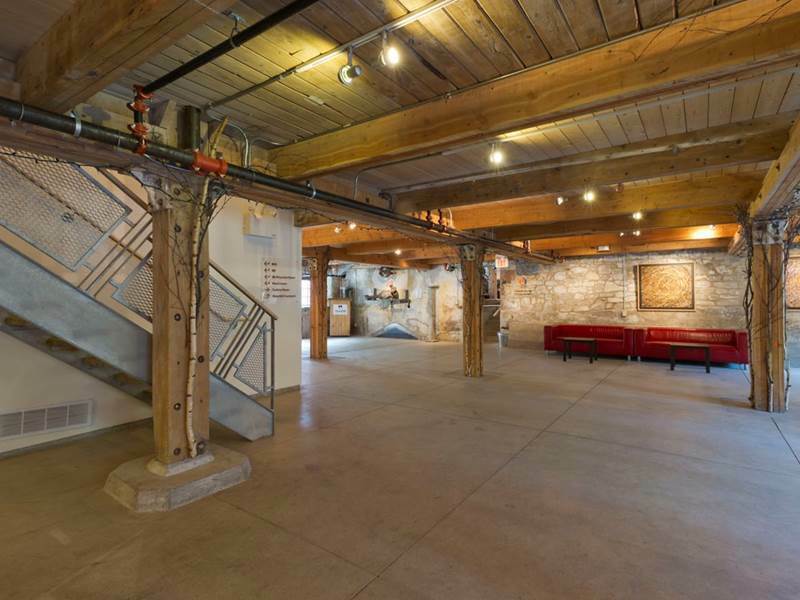 If versatility is what you’re after, then be sure to check out Evergreen Brick Works! With 25,000 sq. 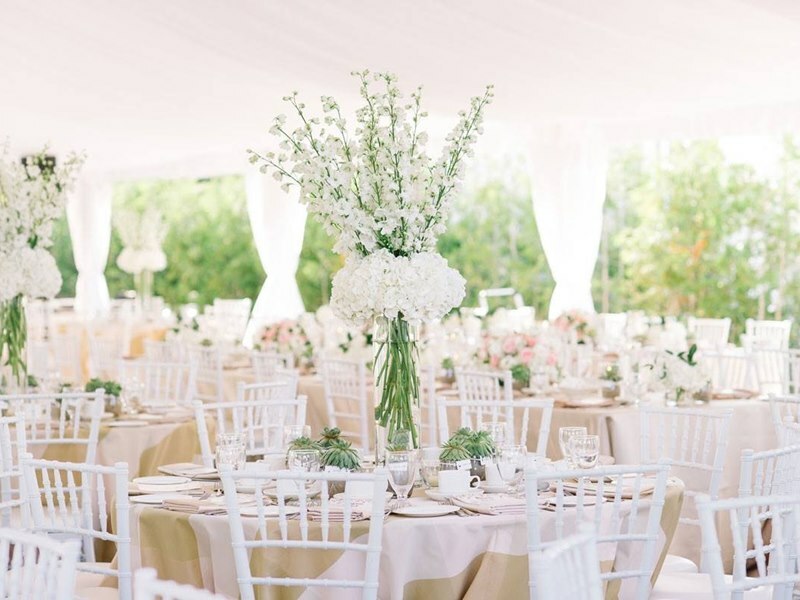 ft. of gorgeously decorated event spaces and outdoor oases, you’ll find no shortage of ways in which to personalize this ultra-unique event space! 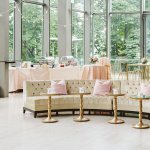 From intimate gatherings to large scale events for up to 2,000 guests, there is A LOT of picturesque space at this stunning treasure overlooking the Don River. Did you know that right in the center of the Liberty Grand Entertainment Complex, there is a picturesque outdoor courtyard? 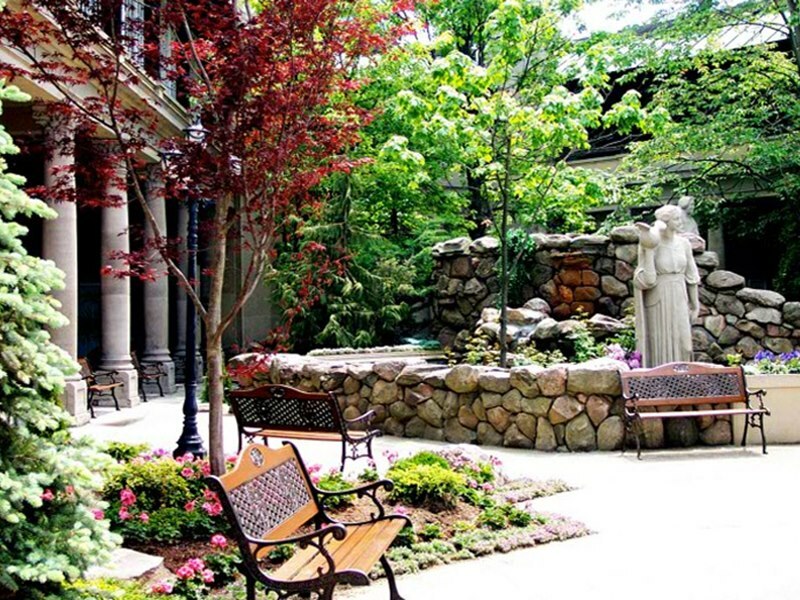 Featuring a lush garden and an impressive water fountain, this romantic space can hold up to 400 people – talk about a hidden gem! 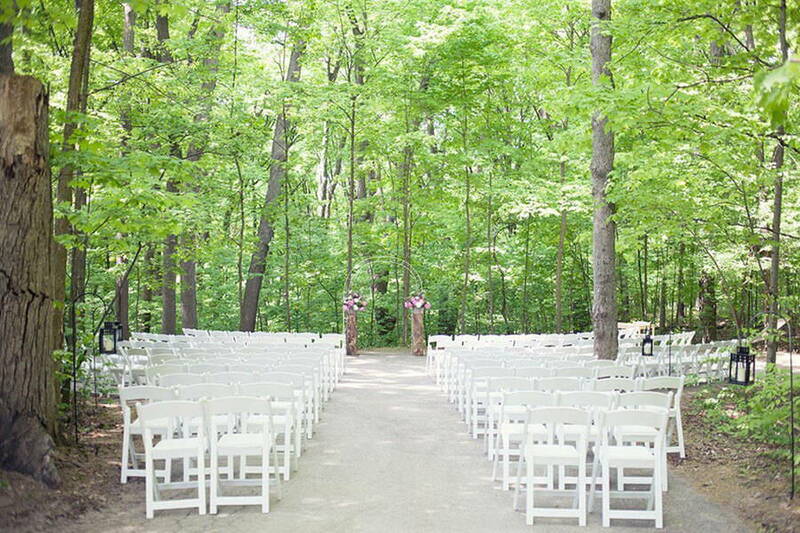 We couldn’t have a list of amazing outdoor venues without one completely submerged in the great woods of Canada! 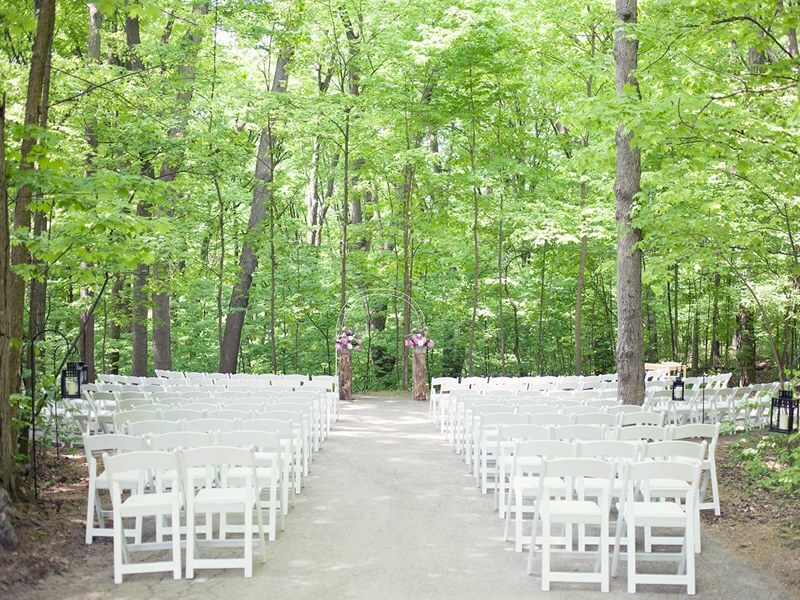 Located on Pine Valley Drive in Woodbridge, the Kortright Eventspace offers 800 acres of spectacular woodlands for you to say your nuptials. With 6 separate locations to choose, you and up to 200 guests can enjoy the serene sounds of wildlife under a canopy of trees and stars! 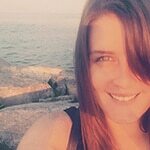 Looking for an intimate waterside wedding with a romantic sunset backdrop right here in the city? Check out to the Palais Royale! 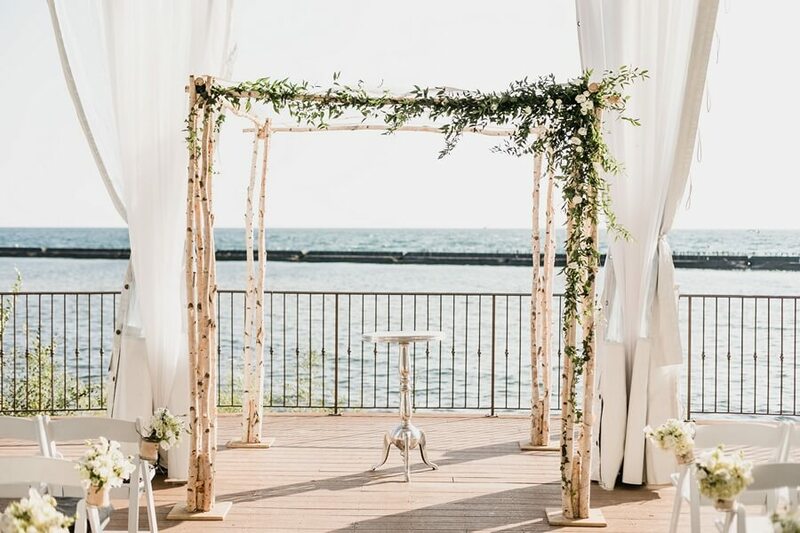 Overlooking the Toronto Lakeshore, this venue is the perfect spot for a city-escape “destination” wedding. Their patio sparkles at any time of the year; perfect for capturing the most romantic shots for the gram! That majestic castle aesthetic wouldn’t be complete without an incredibly dramatic garden to boot, right?! 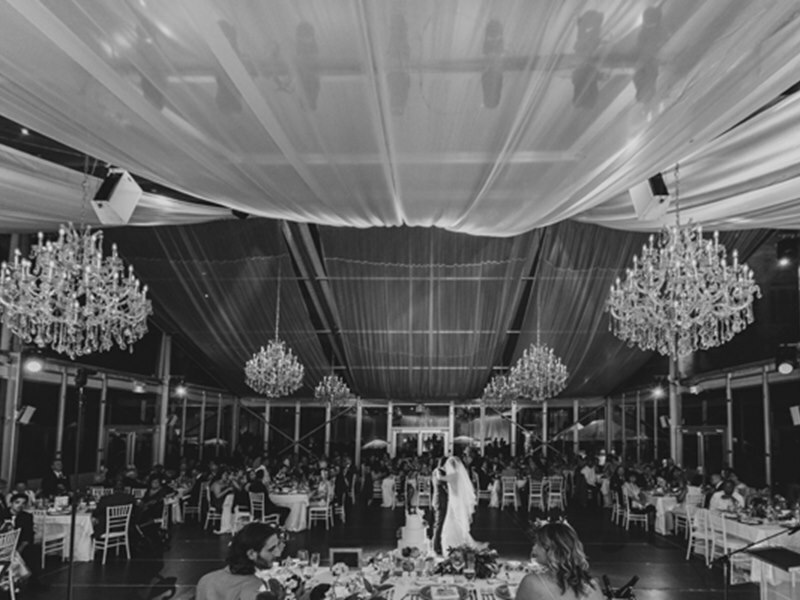 You’ll love everything about this space from the elegant Glass Pavilion to the meticulously manicured terrace and grounds, Casa Loma will set the bar high! Although each area has its own maximum capacity, you can safely guarantee at least 100 guests to join you for an unforgettable experience! Another gem overlooking the sparkling waters of Lake Ontario, the enchanting Harding Waterfront Estate is the perfect backdrop for those looking to capture that overall “wow” factor! While the Bell-Gairdner House can only accommodate up to 60 dinner guests, the estate’s outdoor property can tent up to 200 guests. Rich with history and charm, you are guaranteed a majestically vintage experience when you host with this Gatsby-esque mansion! 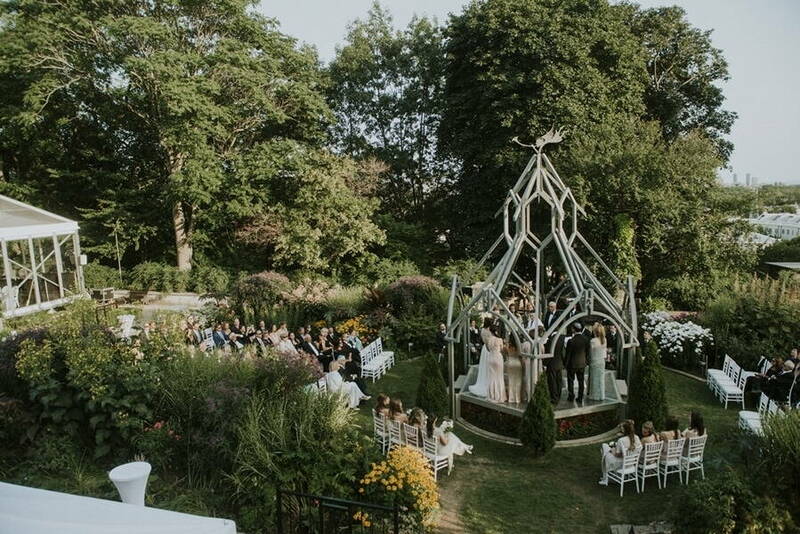 Did we forget to mention any other exceptional outdoor wedding venues? Let us know in the comments section and we’ll do our best to feature the space in an upcoming article!